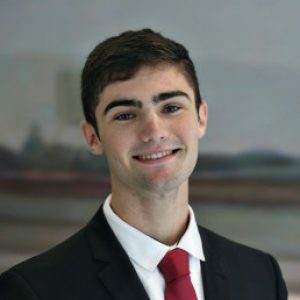 My name is Fred Shub and I am currently a freshman studying Managment Information Systems at the Fox School of Business, Temple University. This major combines my passion for business, technology, and solving problems. I am eager to take on challenging problems within businesses and organizations in order to help them improve. I encourage you to explore my page and learn more about me.